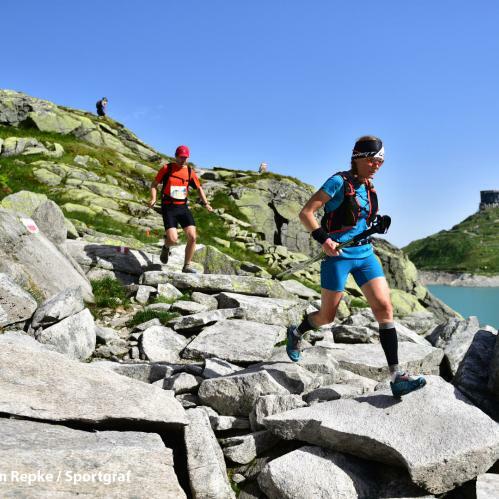 Why not combine your holiday at the TAUERN SPA with a little trailrunning? With its large network of trails, the region around Zell am See-Kaprun is ideal for running and power-walking. There are great runs for all ages and fitness levels, from easy circular routes to tough treks high in the mountains. Explore the Salzburger Land region on foot! The region around Zell am See-Kaprun is home to more than 20 well-signposted routes perfect for trailrunning. They have been designed to cater for runners of all abilities, from novices to experienced athletes. What they all have in common is the great landscape of the Salzburger Land. 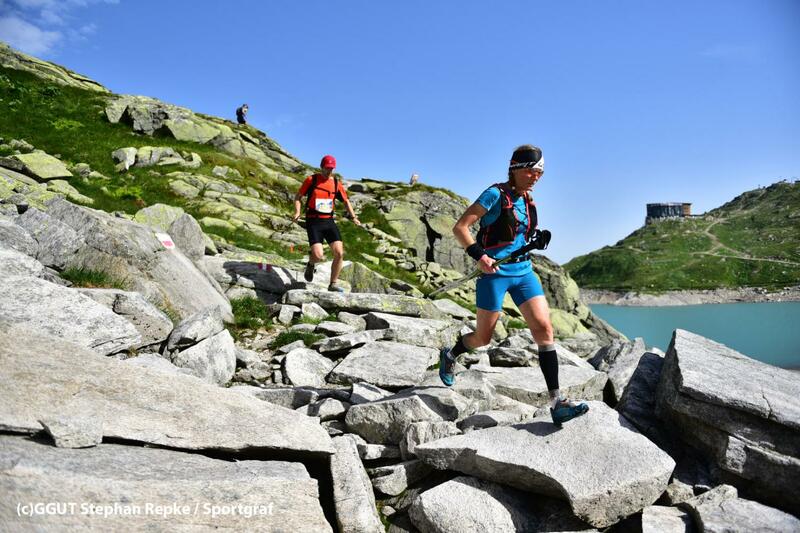 Those who choose to run to the Schmittenhöhe mountain will be rewarded for their hard work with breathtaking panoramas and more than 30 peaks over 3,000m. Forests, valleys, mountains and lakes all feature on the many different trails in Zell am See-Kaprun. Time to get running! 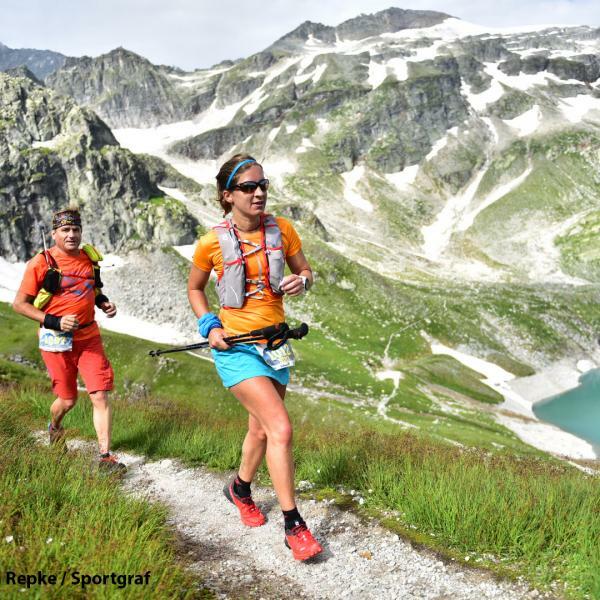 Experienced mountain runners are spoilt for choice in the Salzburger Land region with several high-altitude running trails and a dedicated mountain running route. Push yourself to the limit on the Schmittenhöhe or head up towards the Kitzsteinhorn Glacier. And after all that exercise, there is no better place to relax than the spa & sauna area at the TAUERN SPA covering more than 20,000 square metres. Power-walking enthusiasts will find plenty of great trails near the TAUERN SPA. They take in some of the most attractive sights in the region, including natural biotopes, thick forests and the thundering waterfall next to the reservoir. Alternatively, why not take on the specially designed fitness trail next to the Klammsee lake in Kaprun? Every walk is a fascinating new experience with great views of the Hohe Tauern National Park and insights into the local flora and fauna. Explore the region around the TAUERN SPA on foot. 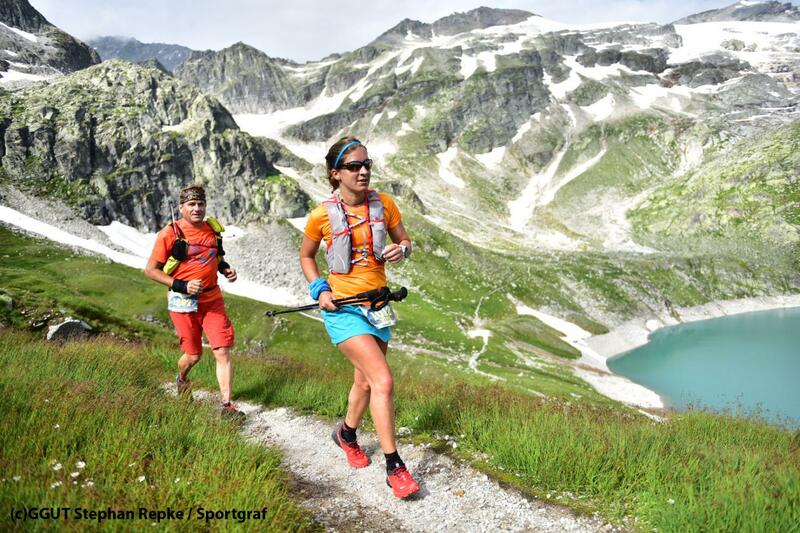 Trailrunning is a great activity for outdoor enthusiasts on holiday in Zell am See-Kaprun.